Members of the Tempo ladies teams have represented their schools and county teams. Currently and in recent years Tempo ladies have been represented at all age levels on the County teams. Tempo Playing members Deirdre Curran, Tara Foy, Orla Bogue (RIP) and Aisling McNally have all been involved with Fermanagh County minor team in 2006/2007 which reach the Ulster final in both years, which was managed by Tempo ladies senior members Teresa McGirr and Aileen Owens. 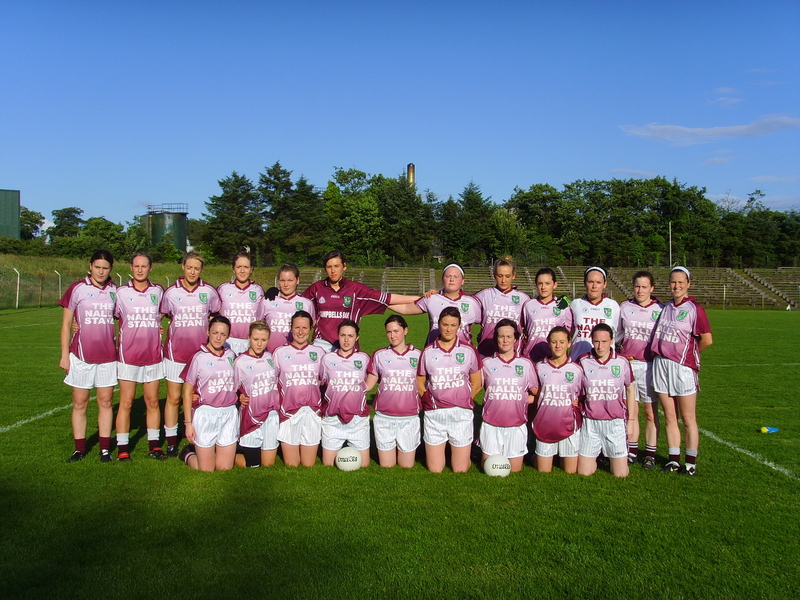 Our current senior county players Nuala Curran and Teresa McGirr were playing members of the Fermanagh team which won a National League title in May 2007 and this team competed in the Ulster final on the 1st July 2007. Nuala Curran has received 2 British Universities All-Star awards. Tara Foy has also received the same honour.